Amaron Black batteries are indeed international batteries. The manufacturer has designed these batteries with the best quality raw materials for providing them high sturdiness and long life. 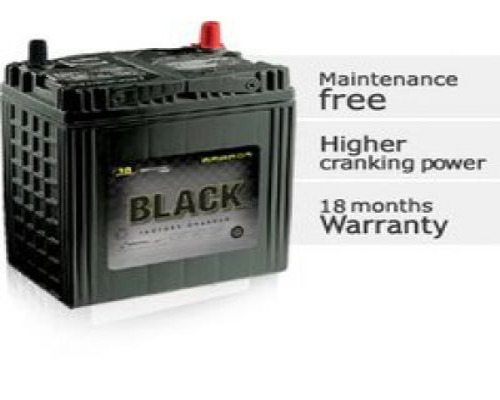 Moreover, these batteries last for a long time without any special attention from the owners. Patented BIC vents provide highest safety. Reformulated ‘Advanta Paste’ recipe provides longest life. High heat tolerance and High vibration resistance capacity makes these batteries high performers. These batteries have high cranking power.